Disney’s Pop Century Resort is a super fun and brightly themed value resort. I would recommend a trip to this resort to anyone. 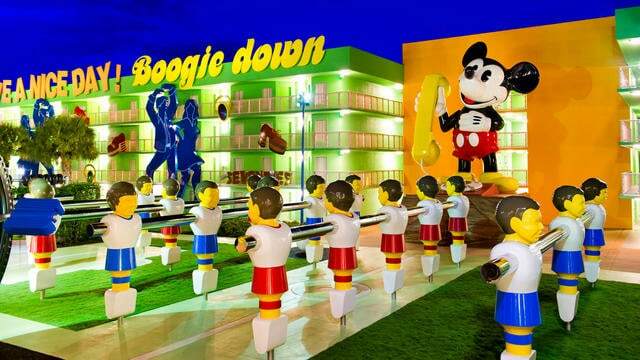 In this article, we are counting down the great eight tips I would want to know if I was a first time visitor to Pop Century Resort.